Muslims will be familiar with Talbinah. 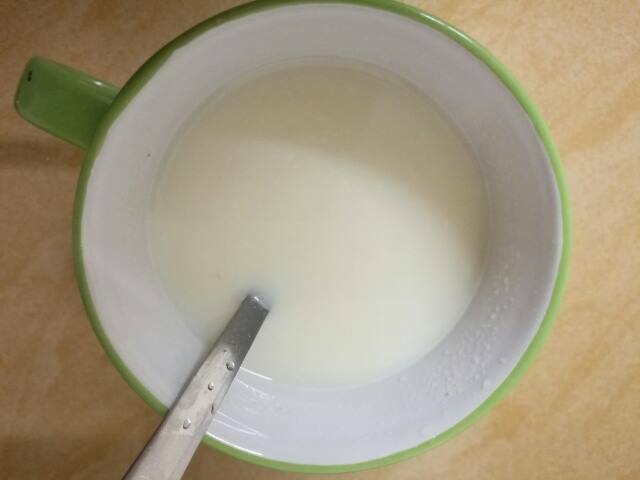 Talbinah is a barley broth cooked with milk and sweetened by honey, very much more nutritious than wheat flour. Talbinah is said to be the food the Prophet Muhammad PBUH and his companions eats. Talbinah is nutritious and filling, and it warms and soothes the stomach, helping to lessens sorrows and to regain health. It is also effective in maintaining bowel regularity. 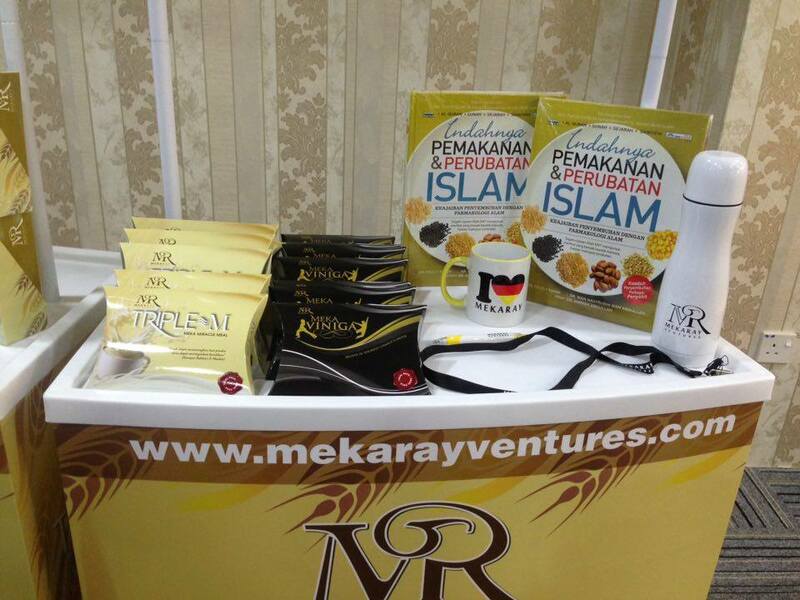 Recently, I was given an opportunity to try out two products from MEKARAY VENTURES. MEKARAY VENTURES SDN BHD is a Malaysian company that began back in 26hb September, 2015. The company name ”MEKARAY” is a combination of “MEKA – MEKAH” and “RAY’ = bringing a meaning of a Ray of light from the holy city of Makkah, the city our Muslim prophet Muhammad PBUH was born in, situated about 70 kilometres from the Red Sea city, Jeddah. MEKARAY refers to the Al Quran and the Hadiths as their source of information in finding ways to help ease the various diseases /illnesses we suffer nowadays. 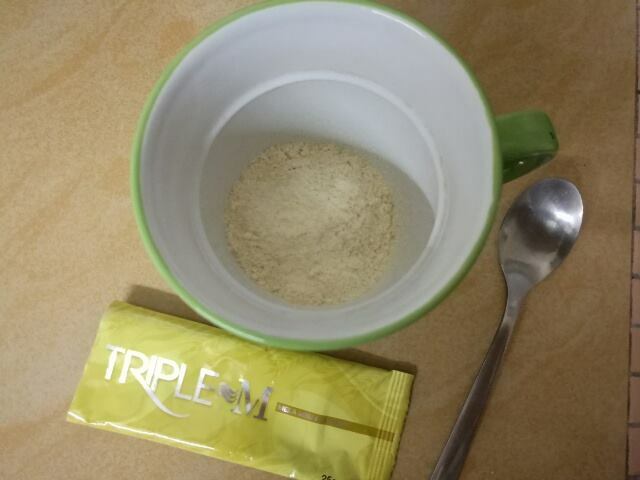 Triple M /Meka Miracle Meal (RM198 per box of 28 sachets) promises to treating stress and reduce depression, heal stomach problems, control high blood pressure and blood sugar levels as well as provide energy to our body. 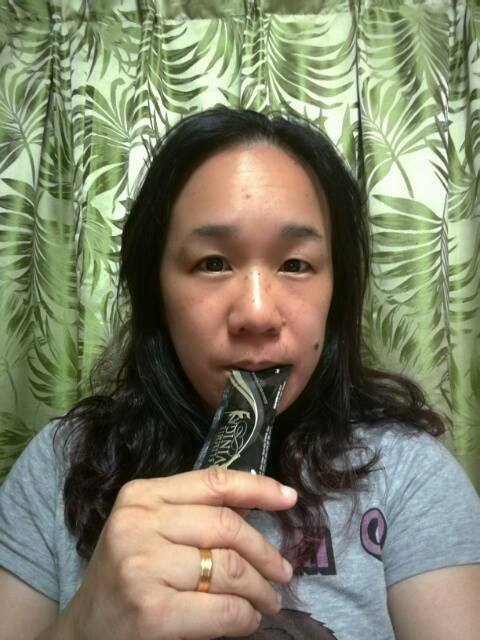 It is a very nutritious breakfast replacement and can also be used as a lunch, tea and dinner meal replacement. It is safe enough to also be given as a food supplement for toddlers and above. I like the taste which is not too cloying or thick.. and I am the sort of person who cannot stand unpleasant tasting food... it will make me want to throw up but with this, it was quite nice..
All you have to do is mix one sachet with 125 -150ml of warm water. Stir well and serve…. It is best to drink it in the morning or evening with an empty stomach….. It is also anti aging and very helpful in reducing migraine pain, as well as removing toxic and improving blood flow. Women will also find it beneficial as it can reduce menstrual cramps during that time of the month!!! 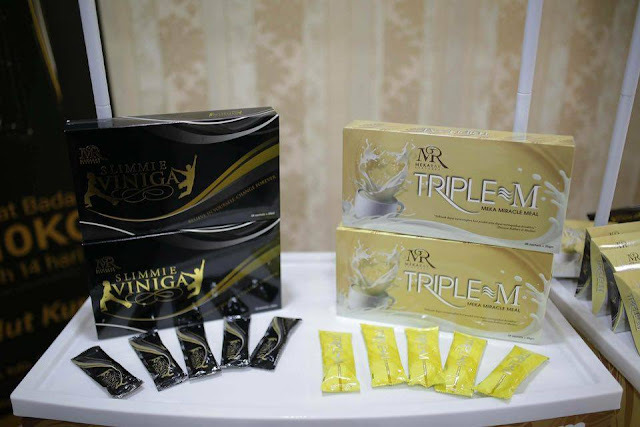 Try both the Triple M and Meka Viniga for just 3-4 days and you will be able see the difference. I want to have a slim body too. Will try this out since you said the taste is good. ooh...a new product to try and can help slim my body. I likey..will try it soon. Its my first time getting to know this brand.